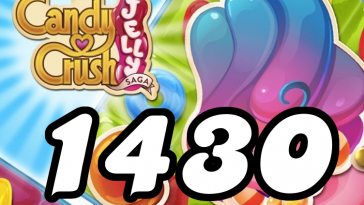 The goal of Candy Crush level 134 is to reach 45,000 points in 90 seconds. Read the tips, watch the video and get an idea of what you’re supposed to do on Candy Crush Saga level 134. 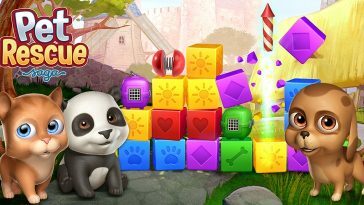 Making special candies is difficult because of the playing field’s design and the amount of candy colors on the playing field, which is six. To remedy this issue somewhat you should start the level by clearing the majority of the Licorice Swirls as quickly as possible. 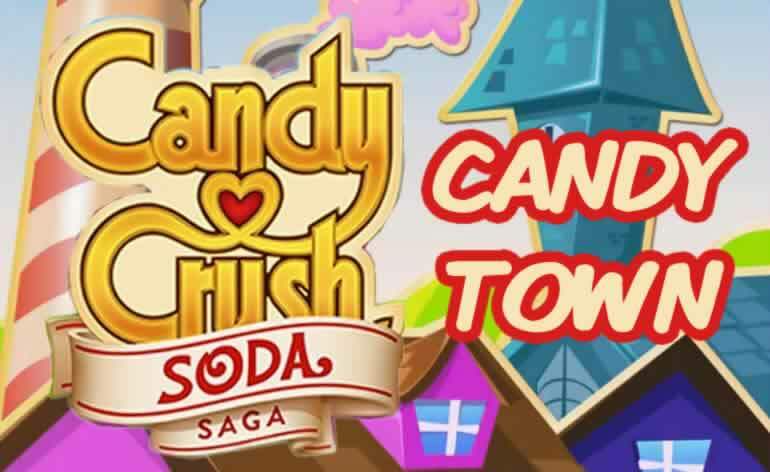 Doing this will give you more space to match candies and make special candies in. 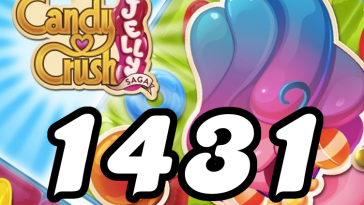 Candies move from the bottom half to the upper half of the playing field, this is why you should match candies on the upper half of the playing field as often as you can. 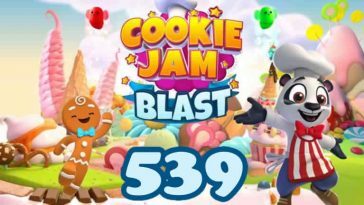 Doing this will shift the largest amount of candies, hopefully start a chain reaction and create new opportunities to match candies with a +5 second timer on them or to make special candies. Pay attention to candies with the +5 second timer on them and collect them when possible. Throughout the level pay attention to Candy Bombs and defuse them as quickly as you can. By now you know if the timer hits zero on a single Candy Bomb it’s game over. 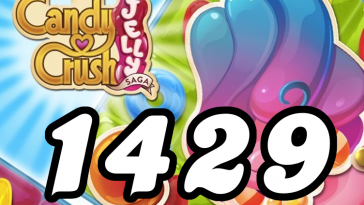 If you have a tip, question or comment specific for Candy Crush Saga level 134 we welcome you to leave a comment below!